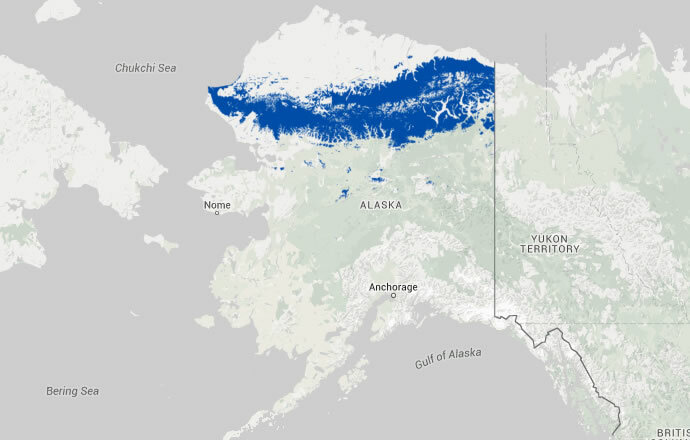 In the Yukon, found most frequently in mature, spruce dominated forests during the breeding season (Alexander et al. 2003). 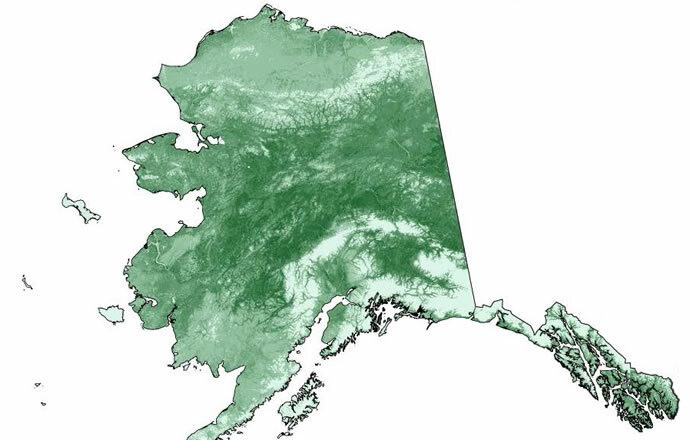 In Alaska, occurs wherever spruce forests exists, also found in mixed coniferous- deciduous woodlands and shrub thickets (Armstrong 2008) and favors intermediate levels of canopy coverage (Kessel 1998). In B.C., breeds from sea level along the coast to 2,070 m in the interior (Campbell et al. 2001).